Click the arrow in the bar below to begin listening to this recording. 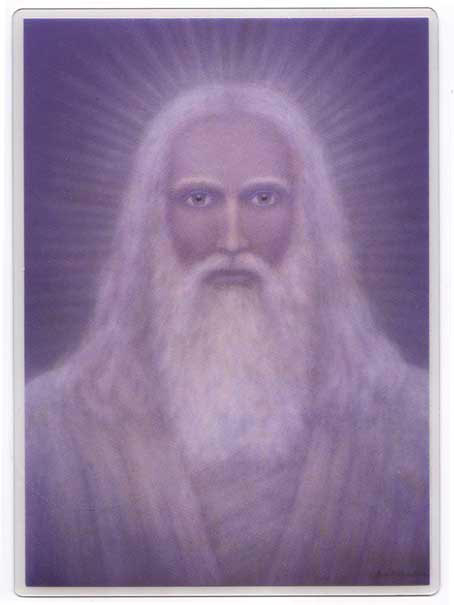 Loved this wonderful message from our beloved Melchizedek!! I appreciate the guidance on being of service, which came at the exact right time in my life. Thank you for the reminder that God is in everyone! And to be present – to be here now. I will practice the mantra – Peace on Earth, Goodwill towards Men!